License key MULTIRATEcontrol to continuous full functionality of the application MULTIRATEcontrol with your spreader. For more information: See Product description. 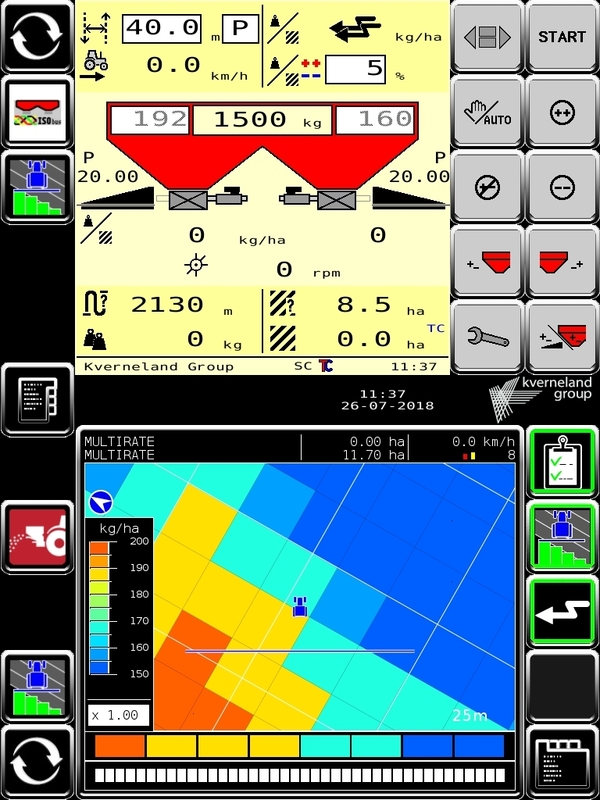 MULTIRATEcontrol will automatically adjust the output rate for the spreader, based on maximum of 8 measuring points of the prescription map. 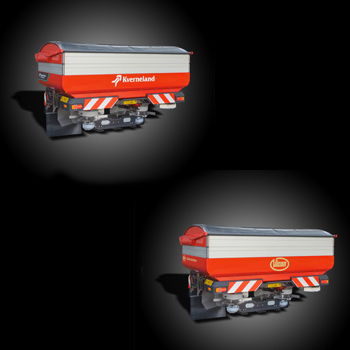 This is a combined functionality of the spreader and the terminal*, which gives the possibility to operate two or more variable rates within the working width of the spreader. - The maximum number of VRA sections, which the spreader is supporting, is 8.